Kaizenkan Karate is taught at the school. This art is a synthesis of Renshi Harris 30 year experience of karate and other martial arts. 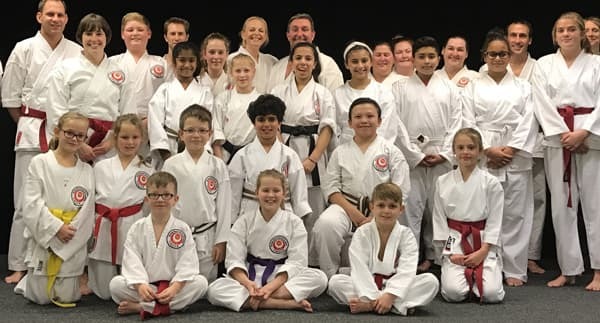 Our founder & Chief Instructor, Martyn Harris Renshi 6th Dan, with over 30 years of Martial Arts experience (including over 25 years teaching) is a senior instructor. Martyn holds black belts in Shotokan Karate and Okinawan Kempo. His wife Sensei Emma, runs the Emma Harris School of Karate, specialising in teaching young children in addition to running after school clubs.She has a 1st Dan in Kaizenkan Karate. 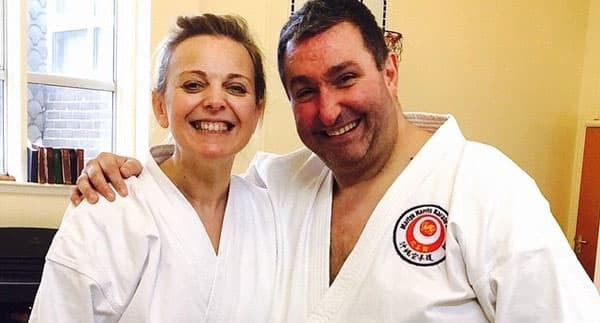 Martyn and Emma are also members of The Welsh Martial Arts Association ("WMAA") of which Martyn is the president. The WMAA aims to bring like minded martial artists together irrespective of art or style. Martyn is responsible for technical guidance, grade ratification, instructor training , administration, chairing General & Annual General Meetings, representing the Association at Governing Body events seminars. 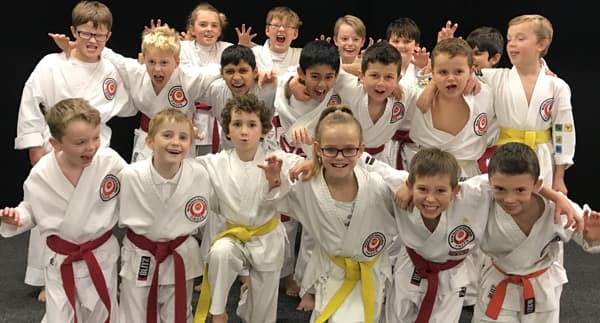 Our Junior Dragons Classes focus on discipline, respect, positive attitude and confidence building using merit badges and competitions to help get our message across. Come and enjoy training with friendly people who understand courtesy & respect while, at the same time, wanting to work out. 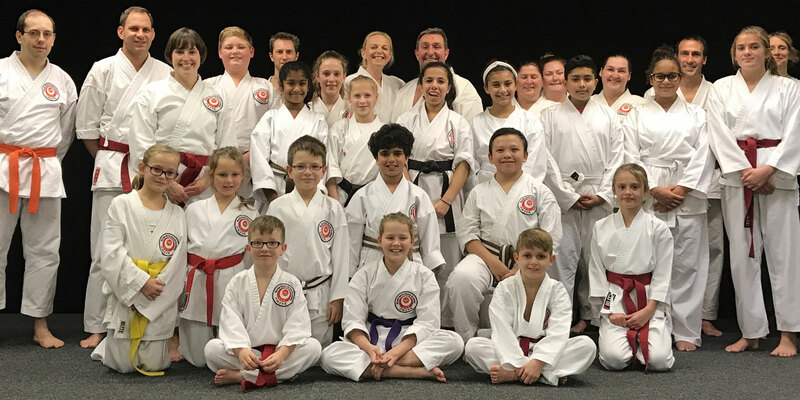 Our Saturday morning classes are a great way to have some bonding time, many families attend this class with so much to offer - incredible atmosphere, fitness, self defence all whilst building building friendships along the way. 1 hour session covering the movements of one of our core kata in detail.